The most compelling stories are rooted in truth, empathy, and courage. These emotional stories embody the prototypical hero’s journey and compress a complex set of ideas into a psychological zip file that grabs an audience’s attention, sits with the viewer, and forces a community to come to new realizations as the advertisement unpacks itself, layer after layer. 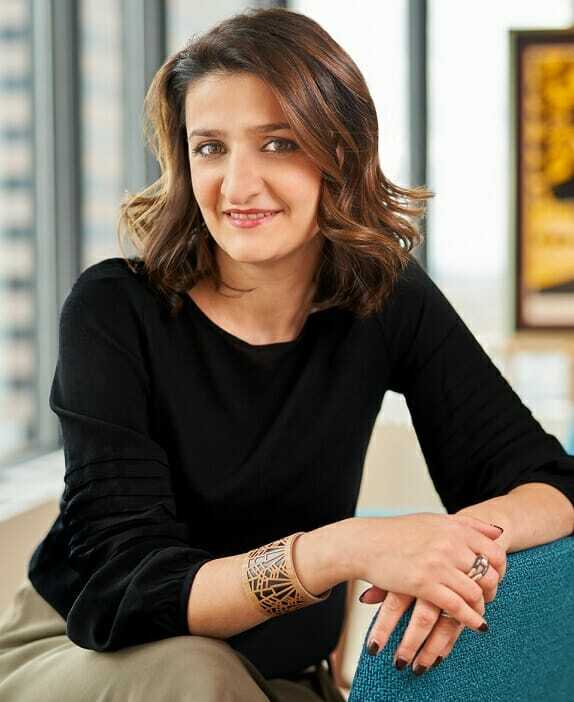 Alisa Shakarian is the creative director at Cambridge BioMarketing. By pairing artists with patients to create visual representations of their emotionally-charged stories, Insmed brought patient struggles to life for physicians. This ad forces physicians to empathize with the patient on a deeper emotional level. 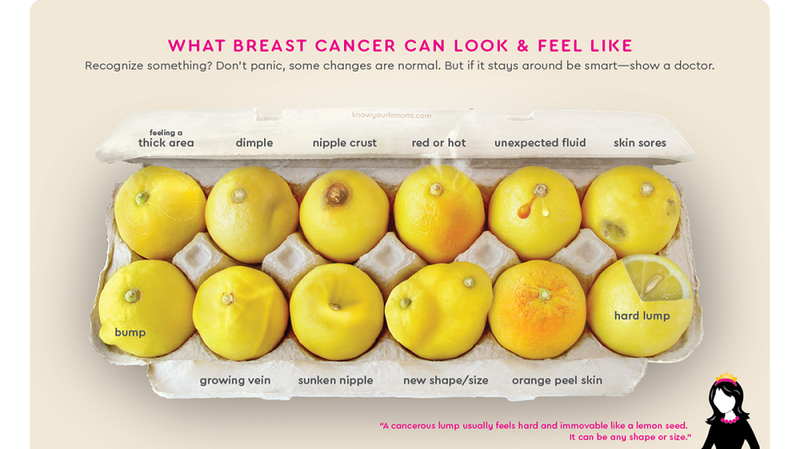 This brilliant campaign broaches the topic of breast cancer using a creative, visual analogy. With depth and nuance, Corrine drew inspiration from her personal family experiences with the disease and used lemons as a visual metaphor to elegantly brush aside people’s mental road blocks to breast cancer awareness and education. This video changes the way society looks at people living with disabilities by contrasting the innocence of youth and the mental baggage of adulthood. It’s unique in the way that it sheds a piercing light on something you don’t typically think about unless you’re living with a disability. This ad is not for disease awareness, yet utilizes the same technique of disruption to bring awareness to a hospital. Notice how the creators didn’t choose images of doctors holding patients’ hands or nurses talking to patients. 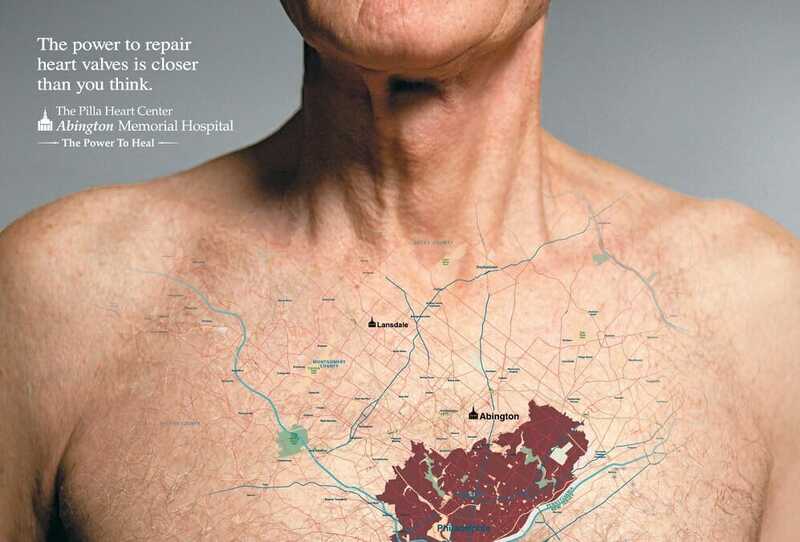 Instead, the ad focuses on what matters to patients most — their health. 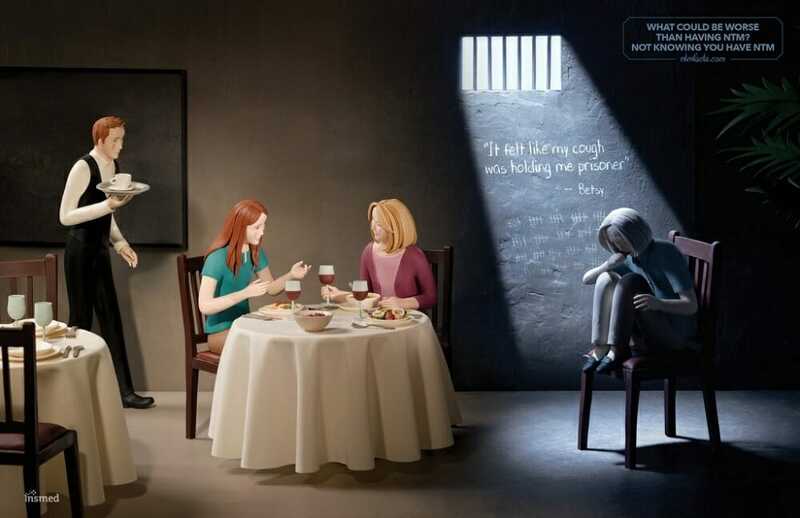 This ad uses the power of art to convey a complex and recondite topic. 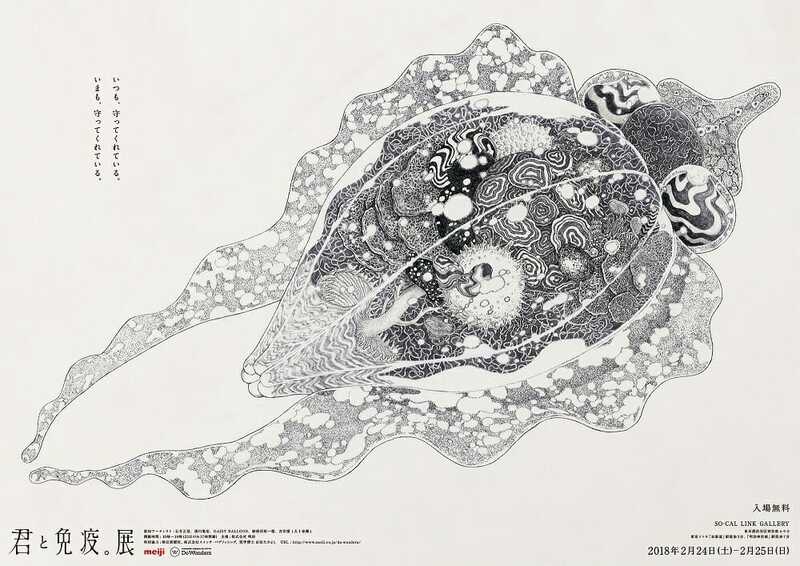 A Japanese company wanted to engage people on the topic of the immune system, so it partnered with Dentsu to create beautiful, detailed illustrations of the immune system. The illustrations were placed in public places as murals to create excitement and desire to learn more. Who thought the immune system could be this beautiful? Nothing makes me more satisfied than seeing a destructive animal as a metaphor for a devastating disease. 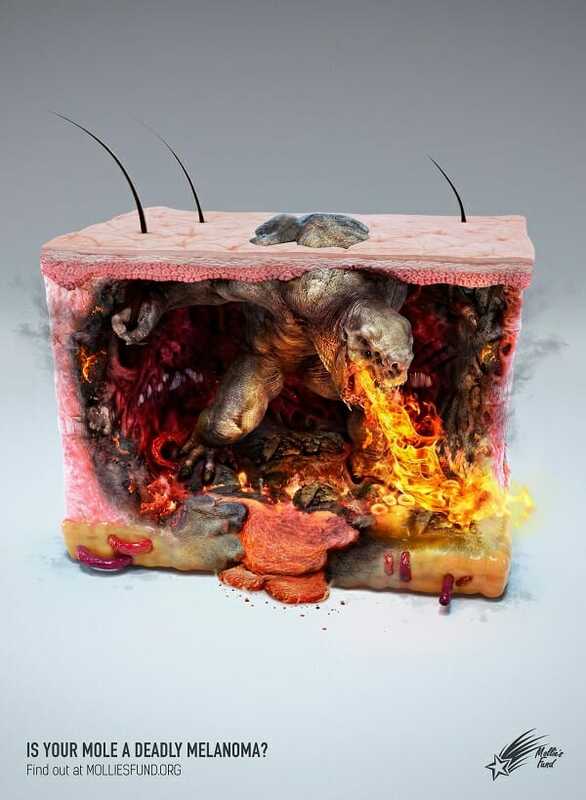 In this ad, melanoma is represented by a fire-breathing dragon. What I love is that it uses the concept of an iceberg and takes it to a different level to express urgency. The visual also illustrates the mechanism of the disease in a way that is quickly understood. However, there is a juxtaposition of something very complex and intense against something so simple — a studio background with only a section of skin surface.